Unfortunately due to the weather we will not be Plogging this morning. Thank you for your interest. We look forward to your participation in future opportunities. Join The Riverdale Y as we go plogging at Seton Park for the spring! 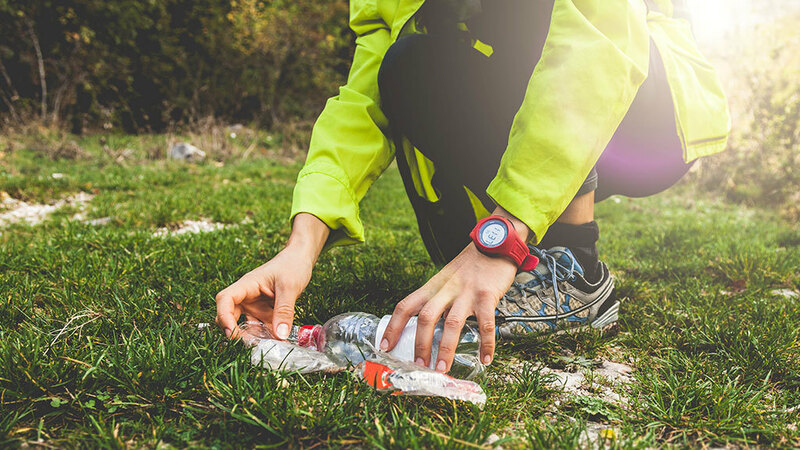 From the Swedish plocka upp, plogging is a combination of jogging while picking up litter. As a workout, plogging provides variation in body movements by adding bending, squatting and stretching to the main action of running. Come as a walker or runner and help beautify the neighborhood!